How do I punch in? Punch out? 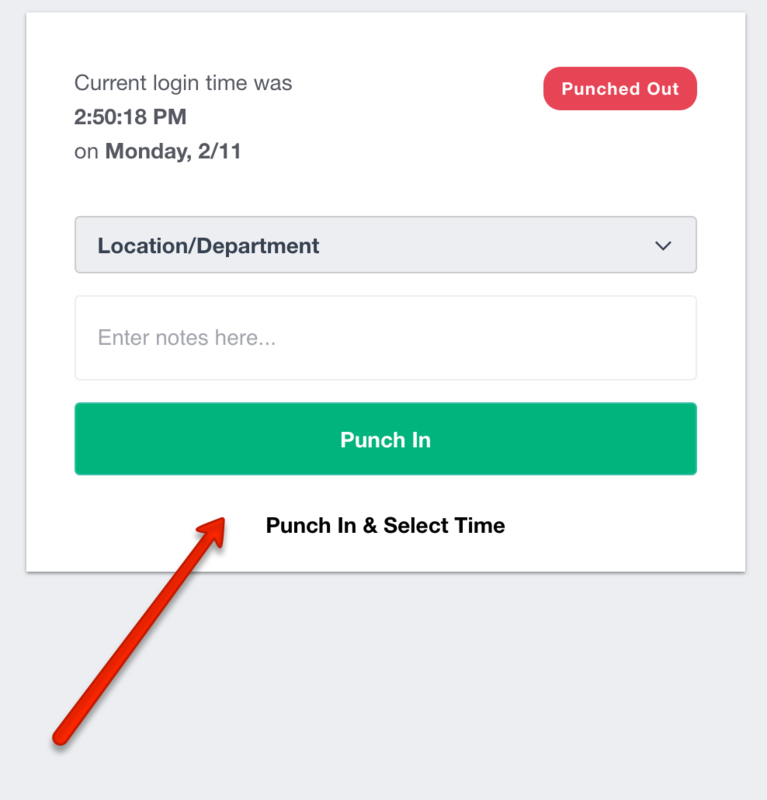 Punching in and out occurs after logging into the application. Log Into Buddy Punch via https://app.buddypunch.com using your username and password. Note that your account has an email address and a username. Your username is what you will use to login. Your administrator is responsible for setting up and changing usernames. 3. 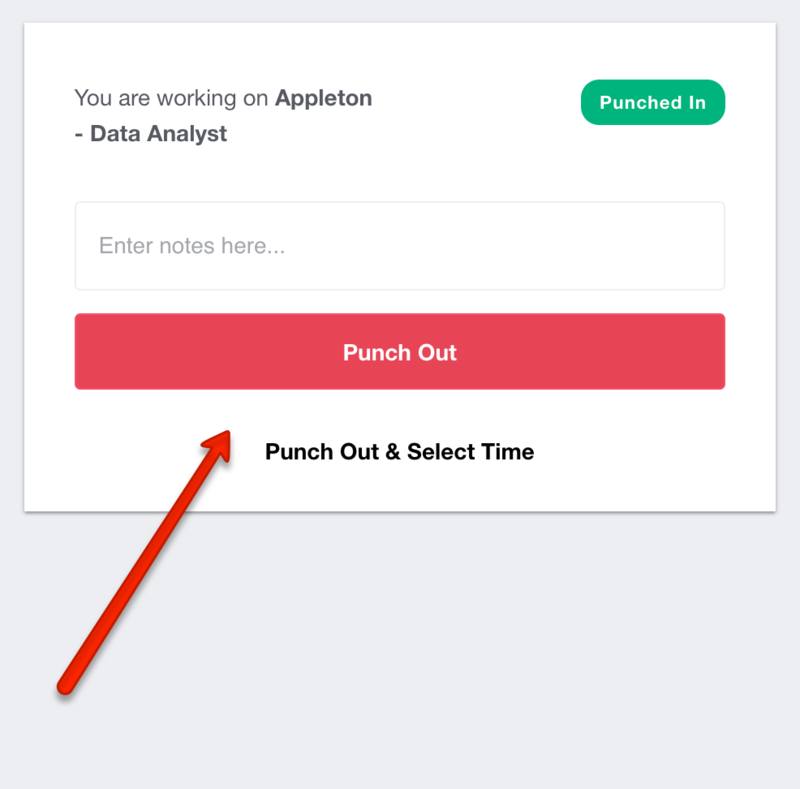 For punching out the button is in the same position, but now says "Punch Out" You are only allowed to punch out if the system detects that you are punched in.